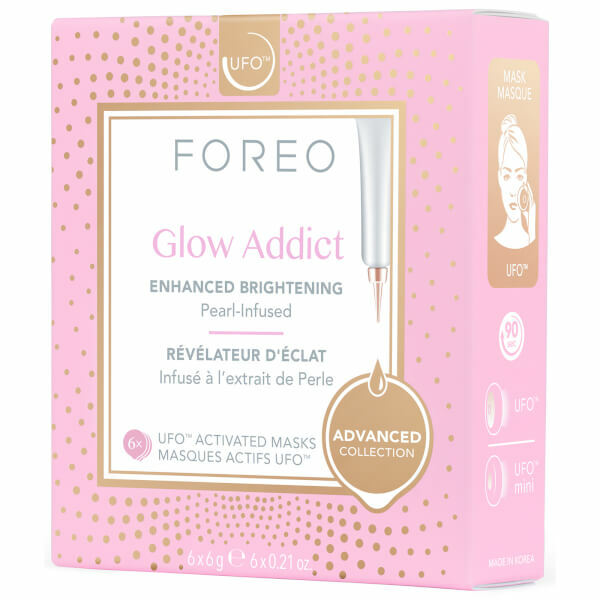 Transform the look of dull skin with the FOREO UFO Glow Addict Mask, a Korean-inspired face mask specially formulated to be used in conjunction with your UFO or UFO mini smart mask treatment device. 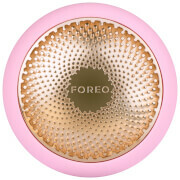 For maximum efficacy, the face mask has been developed and formulated by top Korean skincare experts. Made from plush microfibre that glides across skin, the specialised sheet mask is infused with a highly concentrated blend of active ingredients that absorb into skin to enhance radiance. 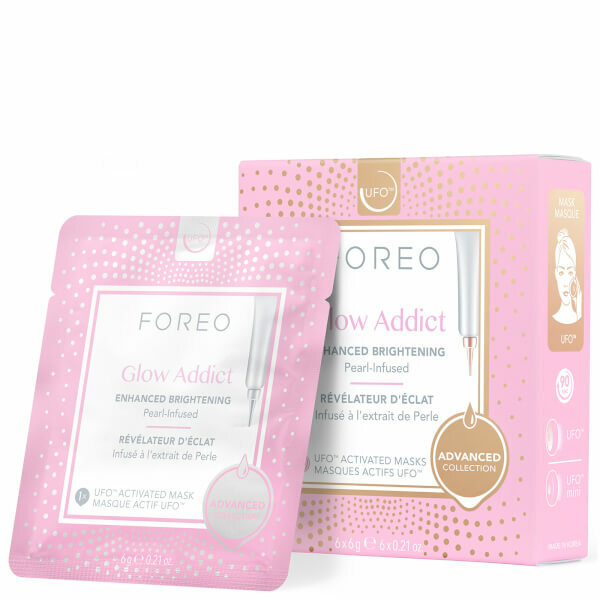 The brightening face mask is infused with Pearl extract and Niacinamide to brighten and correct the appearance of uneven tone, plus a dose of antioxidant Vitamin E to protect skin's moisture barrier and maintain a healthy-looking, dewy complexion. 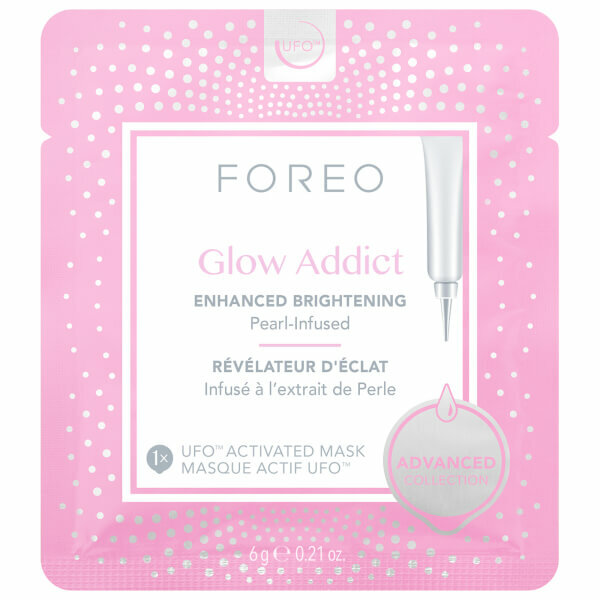 Pair with a UFO or UFO mini for a 90-second brightening facial treatment. Skin appears visibly brightened and illuminated.